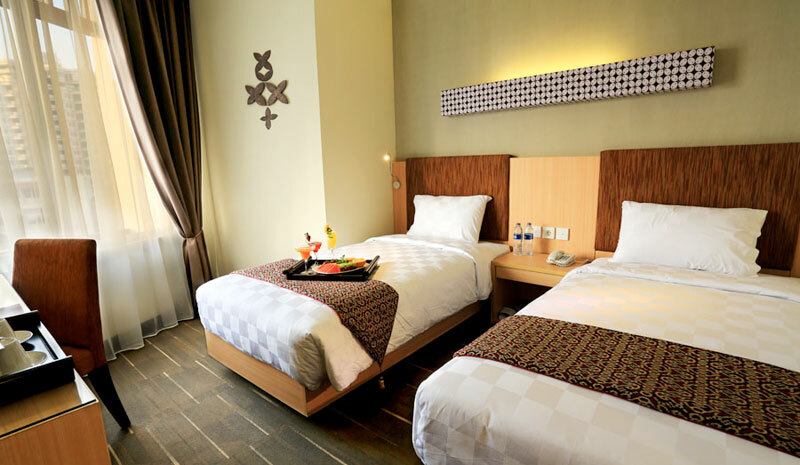 The hotel is designed in a Java Touch Classic style with excellent facilities in every room. All 109 rooms are fully air-conditioned with integrated wireless broadband Internet access available to ensure a comfortable and productive stay. 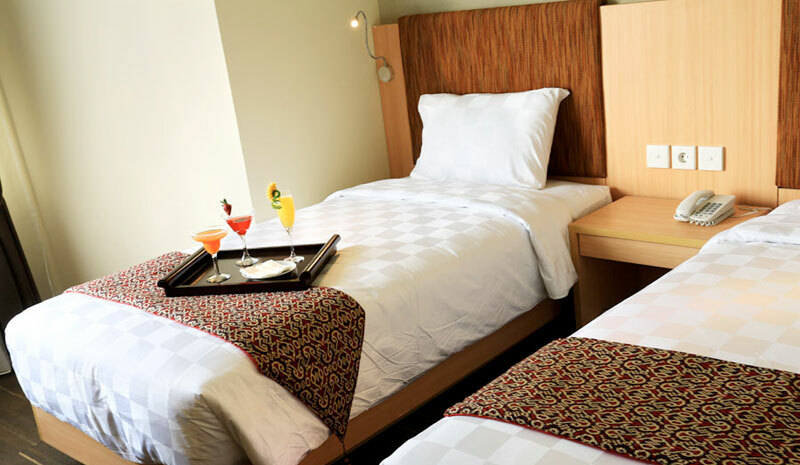 We offer 76 Superior rooms 30 Deluxe rooms and 3 Suites (Double). 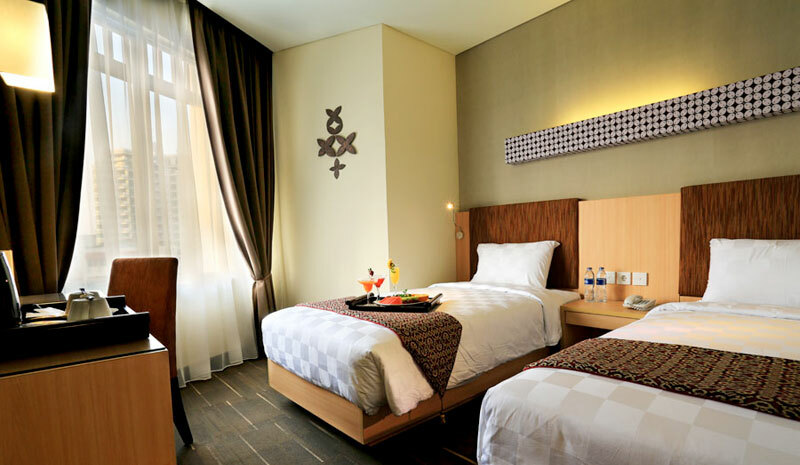 Our spacious luxurious suites provide you with every comfort and convenience you need while our courteous and efficient staff works to ensure that every moment of your stay is satisfying. 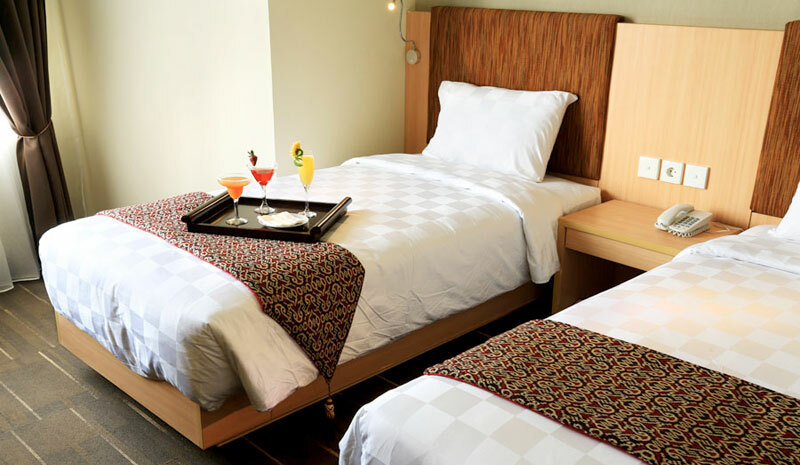 For your dining needs our diverse in-suite menu is available 24 hours a day for your convenience.